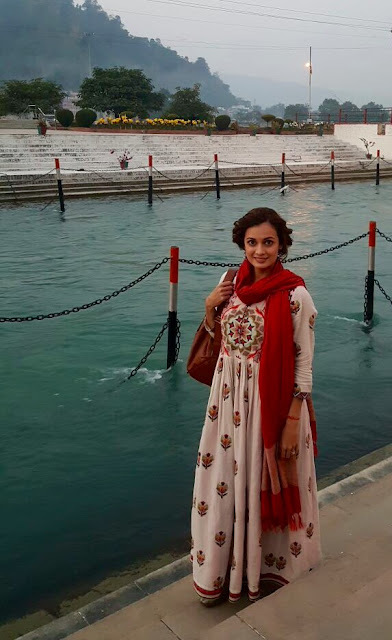 For actress Dia Mirza, the opportunity to host a show based on river Ganga was a dream come true. “My father travelled by land all the way from Germany to India in the 1970’s and I grew up listening to stories of how travel defined, inspired and influenced my parents lives and their life choices. So, in a way, travel is in my DNA. And, I have grown reading about the Ganges,” says the actress. Naturally, the moment she was offered the television show, Ganga - The Soul of India, she didn’t think twice and went on to live her dream of exploring the areas around the holy river. During the shoot, Mirza traveled through several towns along the majestic river, from Gomukh in the Himalayas to the Gangasagar delta where it meets the Bay of Bengal. 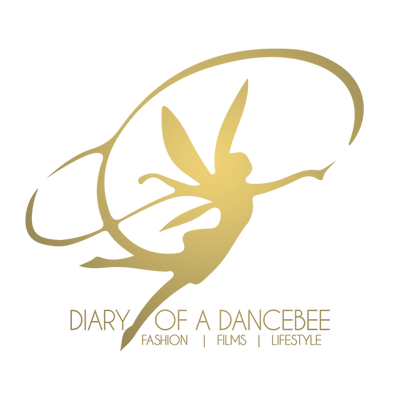 “This was the most enchanting experience of my life. The Ganga is one of the greatest rivers of India. A river that carries stories of our history, and is a trajectory of our present and a measure of our future. The river, which feeds over 400 million people, cuts across Uttarakhand, Uttar Pradesh, Bihar and West Bengal. There are so many aspects of the river that leave you feeling intrigued,” she said. This was the most enchanting experience of my life. The Ganga is one of the greatest rivers of India. A nature enthusiast and staunch environmentalist, Mirza enjoyed every bit of the shoot. For her, each day was filled with moments to cherish, be it crossing the raging youthful river, mountain climbing at Uttarkashi or dancing with the Santhal tribals of Sonajhuri. The trip also gave her a chance to make new discoveries. Mirza says, “I try and explore new places as much a possible. While it is wonderful to escape to a place of comfort that is familiar, I am always more excited about discovering new places. During this trip, It was fun to explore the Rajaji National Park near Haridwar, Parmarth Ashram, 'Beatles Cathedral’ or what used to be known as the Maharshi Mahesh Yogi Ashram in Rishikesh, HESCO near Dehradun, Mussourie, Devprayag, Sarnath, Shantiniketan among others.” From villages, towns, cities, art, culture, cuisine; this journey was all about discoveries for Mirza. The actress states that the people residing along the course of the Ganga are a reflection of India’s rich and diverse history and culture. For her, the locals, their lives, art forms, music, cuisine, craft all tell a story, that shows a glimpse of the past and even the future. 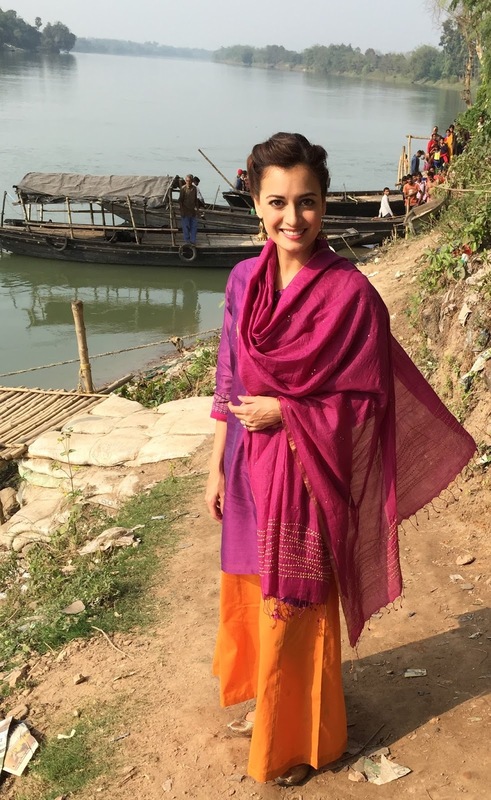 She adds, “Modern and ancient, old and new; several facets of India can be discover along the Ganges.” Mirza also indulged in local cuisine during the shoot. Right from Kewpies in Kolkata, La Tavola Conte and Chotiwala in Rishikesh to home cooked meals by families in Allahabad and dhabas along the way. She sampled the best of both culinary worlds and for her, every food experience was delectable and delightful. From jumping off a 80 metre high bridge on a bungee swing to white water rafting, I did it all. I have never done anything like this in any of my personal travel trips. Quiz her if the trip gave her little time to explore the place and more adventures at her own pace and she quickly responds, “If I were on a personal trip, I would have never been able to explore and discover as much as I did during this shoot. The extent of research done by the team and my own desire to weave in the powerful context of the nature and ecology of this river and how it directly impacts our lives may not have been perceivable, if I had set out to do this on my own.” Though, the actress does admit that she would love to visit the Ganges again, to spend some quality time in the forests of Uttarakhand and learn more about the Gangetic dolphins and the work being done to save them. Ask her for tips as a first time Ganga explorer and she says, “Keep your heart and mind open to discover India and its rich culture along the course of the Ganges. Travel by road if you can, because the magic of slow travel, those memorable stops, conversations and the meals along the course are what will all contribute in making this journey truly special. Visit the historical sites, sample local handicraft, meet local musicians, discover the beauty of nature and the vibrant ecology that supports the river. 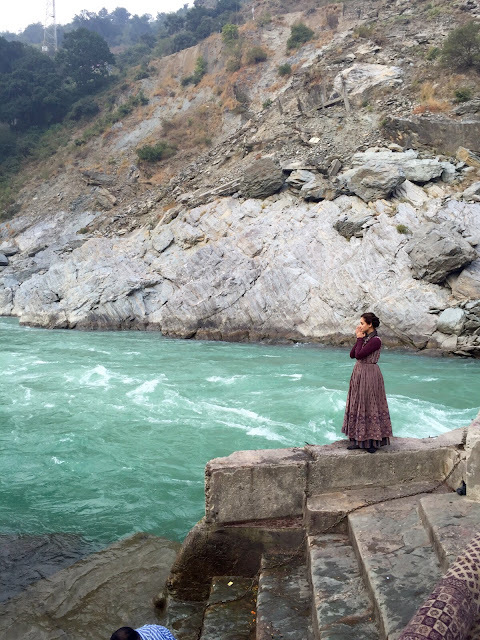 Go, fall in love with Ganga,” is what she suggests. Well, so do we.